Individual pieces in Poly Bag, inner box and outer carton. 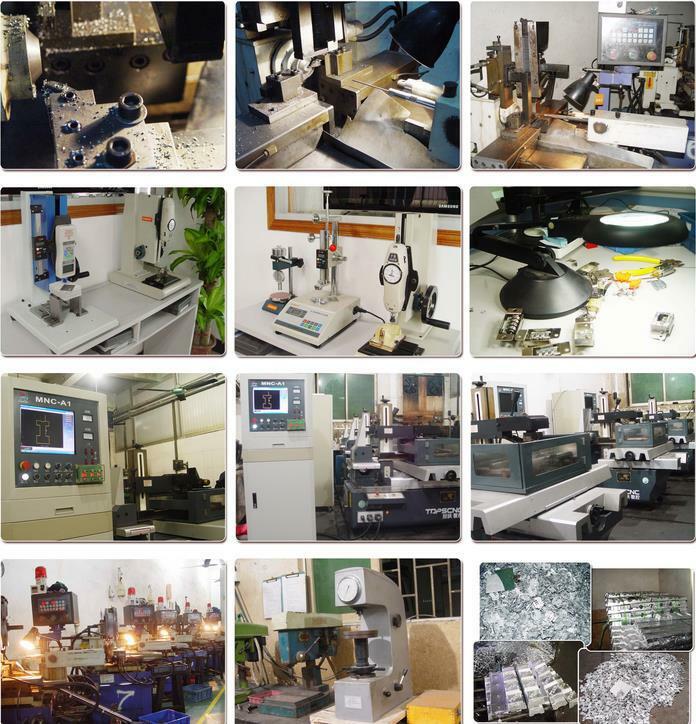 Or as per Customers' requirements. Your most trust-worhty business partner! 1. 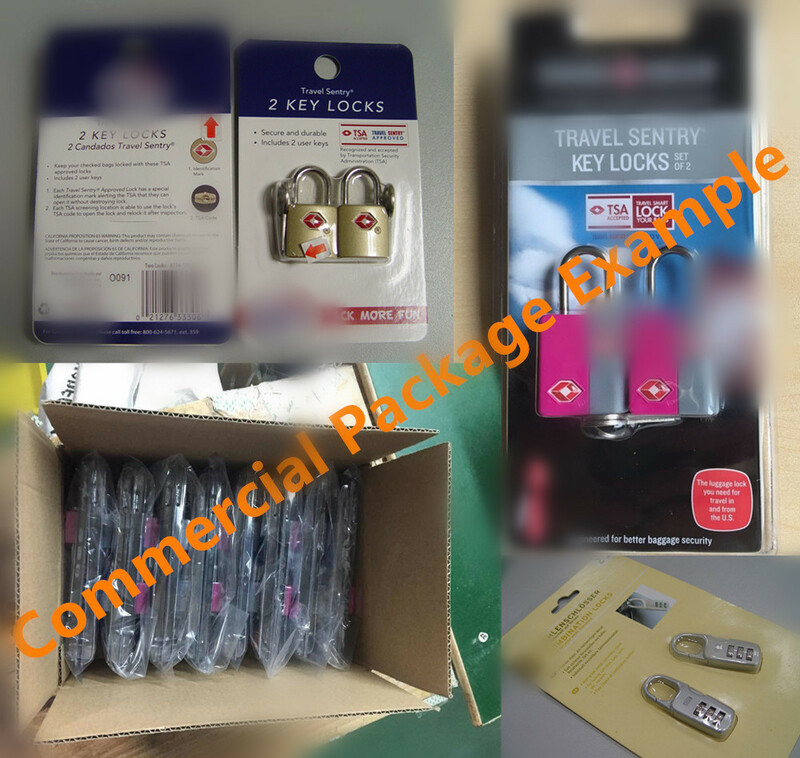 Travel Sentry Approved Locks for luggages: Lock, Protect, Relax. 2. 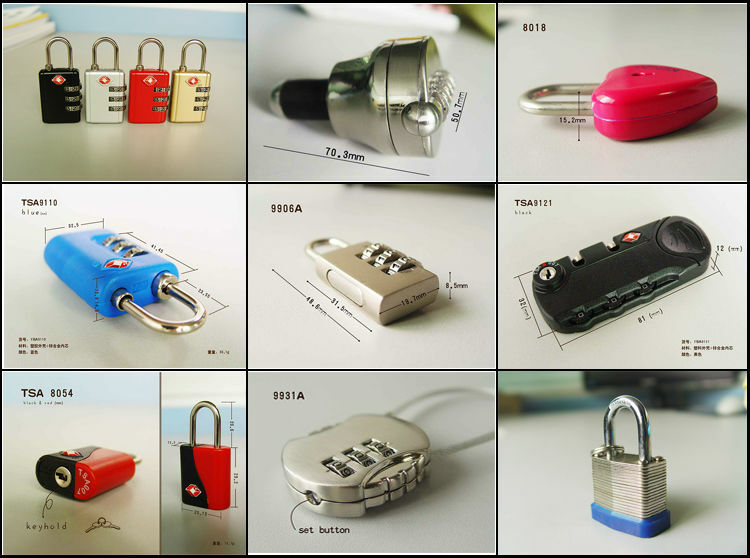 TSA Locks can be inspected faster and not delayed to break open the locks. 3. 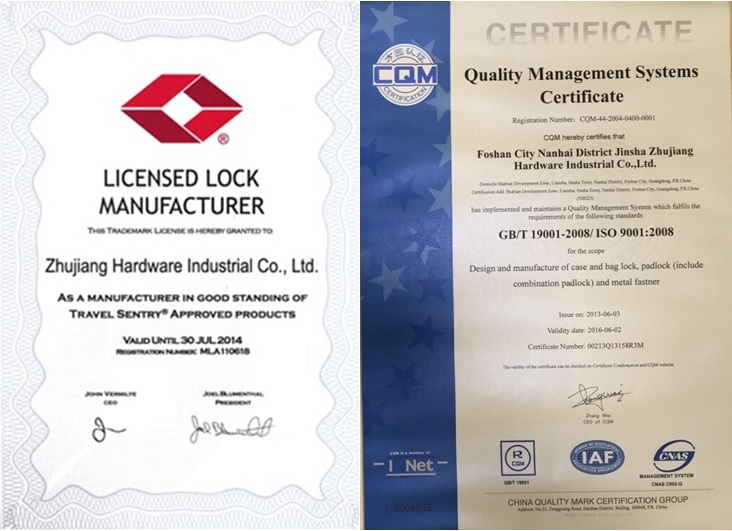 With 35-year R&D and production experiences, we are your reliable and stable supplier certified by CQM with quality management approved on ISO9001:2008. 4. 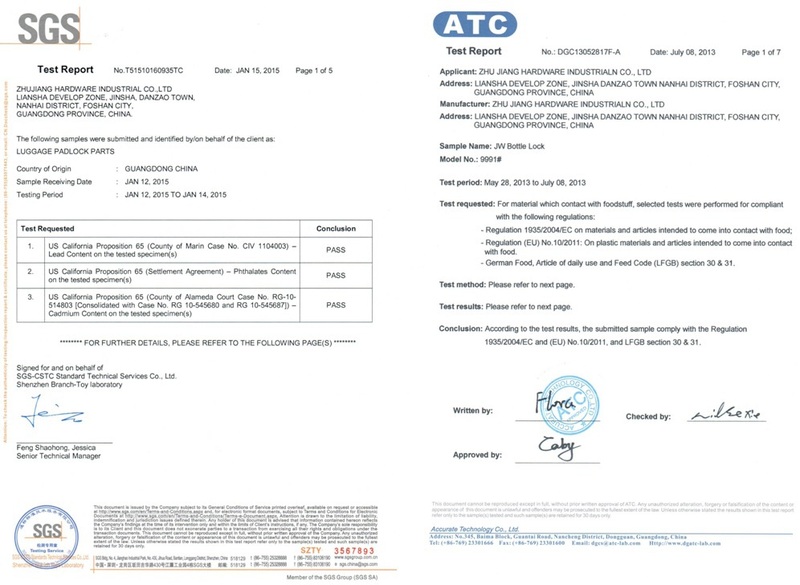 Stable high quality with environmental materials, tests approved by SGS, ATC, INTERTEK. 5. Cooperating with luggage famous brands over 10 years. Black, Red, Gold, Silver/Colors as customer requirement, different color can be choose. Airport, travel bag, luggage, backpack, sport bag, briefcase, computer bag, windows and doors, lockers, selling cabinets, drawer, promotional items, etc. 1. Airport screens every passenger's baggage before it is placed on an airplane. While our technology allows us to electronically screen bags, sometimes we also have to physically inspect a piece of luggage. 2.TSA has worked with several companies to develop locks that can be opened by security officers using universal "master" keys so that the locks may not have to be cut. 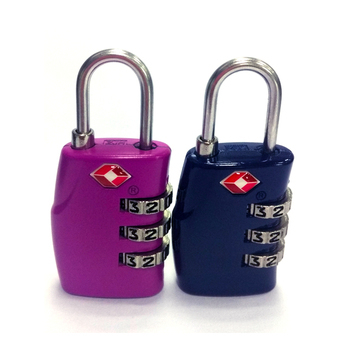 These locks are available at airports and travel stores international wide. Each TSA screening location is able to open the lock and then relock it after inspection, and your pre-set codes will remain the same. 3.The Travel Sentry ® logo on the locks helps TSA to efficiently screen bags and prevent damage to checked baggage. With travel sentry travelers can now lock their bags with confidence, feel sure their possessions are once again secured, travel with peace of mind, and help the TSA focus on its mission of securing air travel. 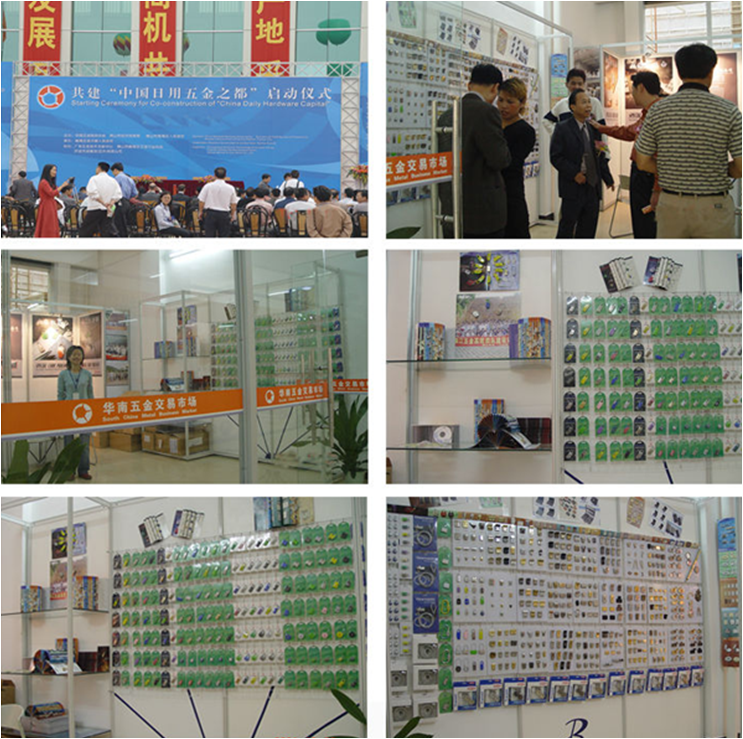 4.You own design or logo is warmly welcome. 5.Payment terms:30%TT deposite, 70% balance should be Paid before delivery. 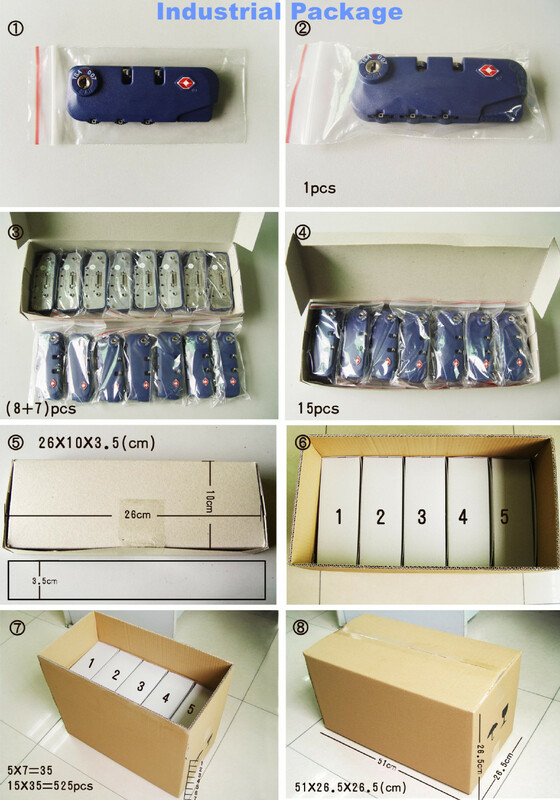 - Industrial Package: Poly Bag for individual product → Inner Box → Outer Carton. - Commercial Package: As per Customer request, normally blister and carton, example as below.